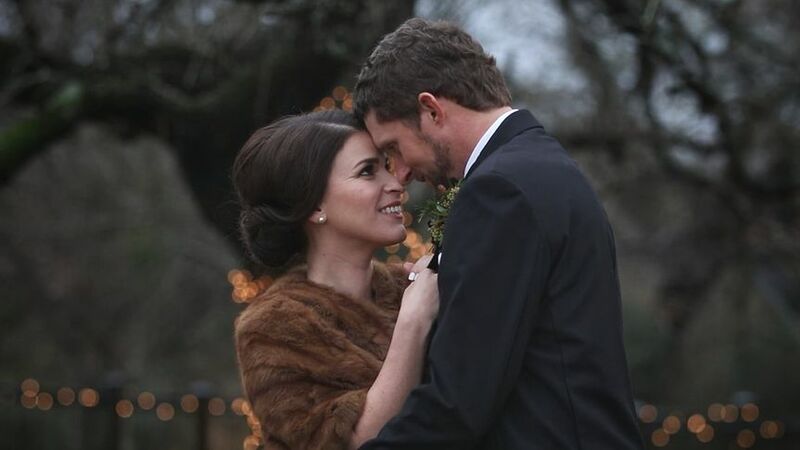 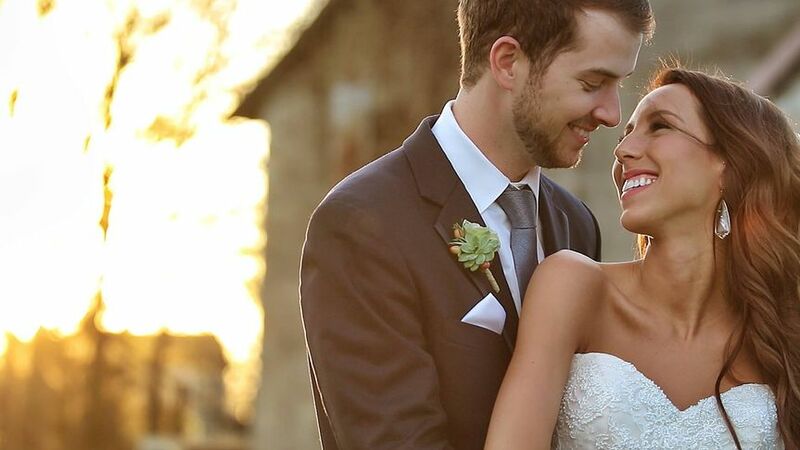 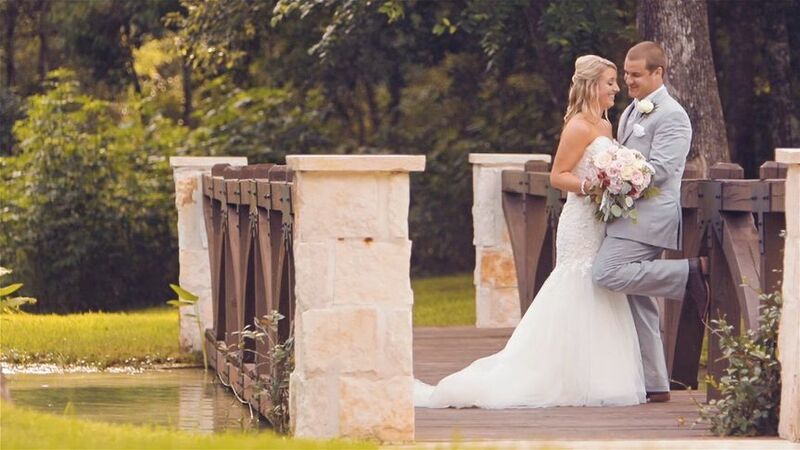 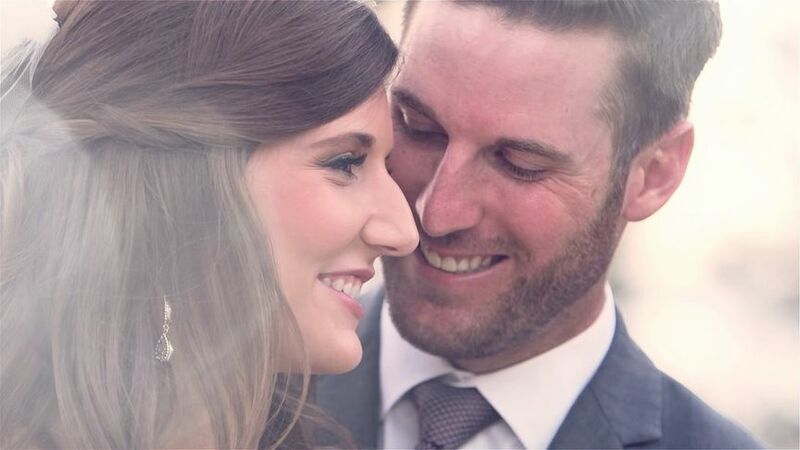 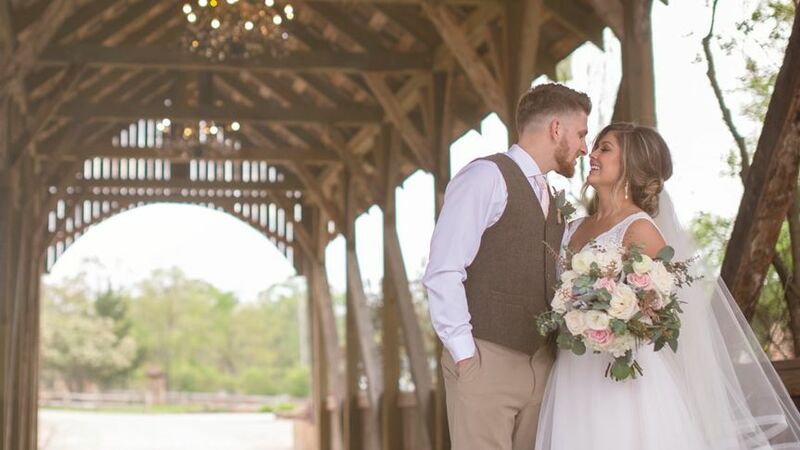 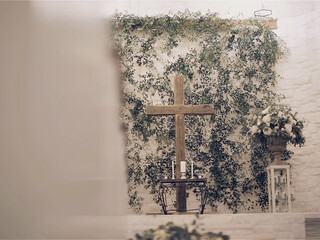 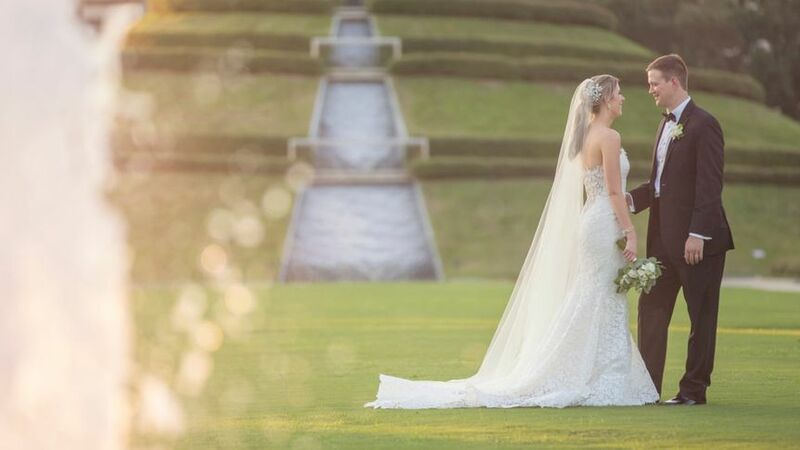 Odyssey Filmworks is a wedding videography company located in Houston, Texas. 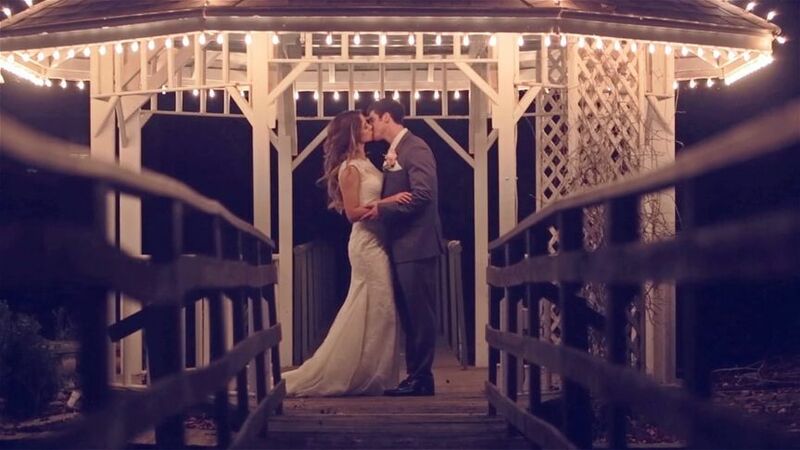 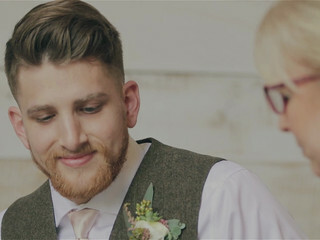 This team loves weddings, the people involved in them, and working with couples to create an amazing video. 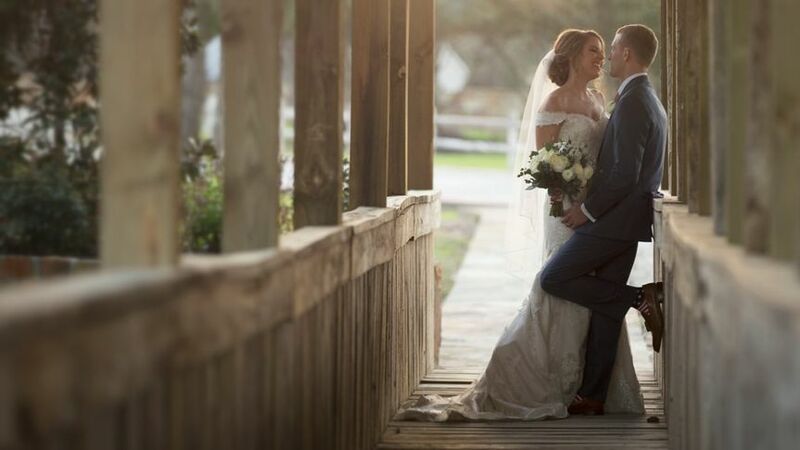 Andrew, Dima, and JD like to have fun with what they do because they get to capture your wonderful love story on camera and bring it to life so that you can share it with your friends and family.